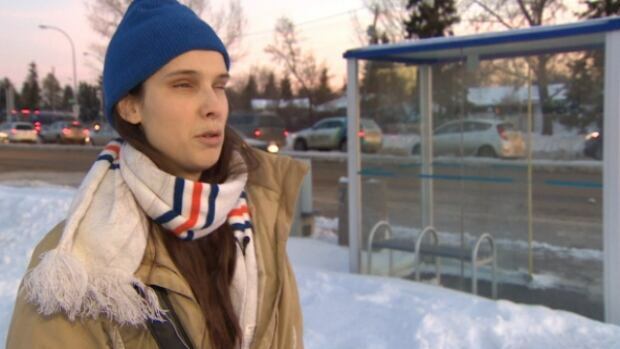 A Montreal woman with disabilities says she may have to stay in a hospital and give up her independent lifestyle because of red tape and bureaucratic rules outlining who can perform specific medical procedures. 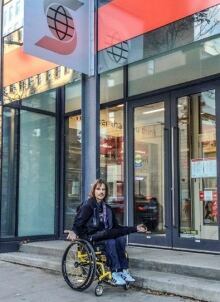 An Ottawa man said he is disappointed a Scotiabank branch on Sussex Drive that opened three months ago still lacks a wheelchair ramp to access the ATMs unless the bank is open. 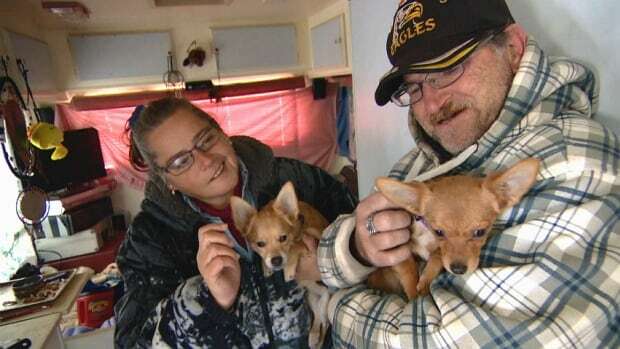 An inquest into the death of a teen last September after one week in a Prince Albert youth facility has concluded that he died of natural causes, in a case critics say underscores the need for greater support to the deaf community.